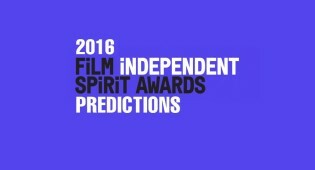 Predictions for the 2016 Film Independent Spirit Awards with category analysis. Will Independent Spirit Award Winners Predict the Oscars Tonight? 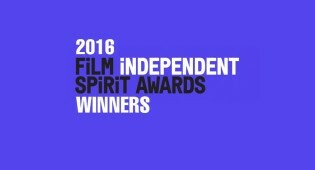 The Independent Spirit Awards never fail to entertain us, here are the best moments from last night's show. 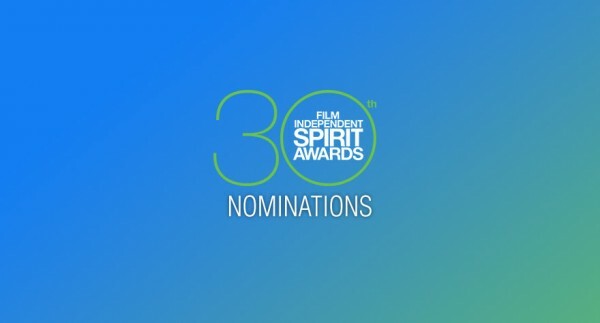 Watch the acceptance speeches from last night's 2015 Independent Spirit Awards. List of winners from the 2015 Independent Spirit Awards are here! 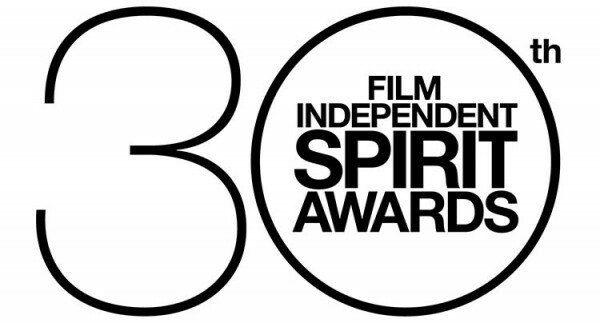 Predictions for the 2015 Independent Spirit Awards include wins for 'Boyhood', 'Birdman', 'Nightcrawler', & others. 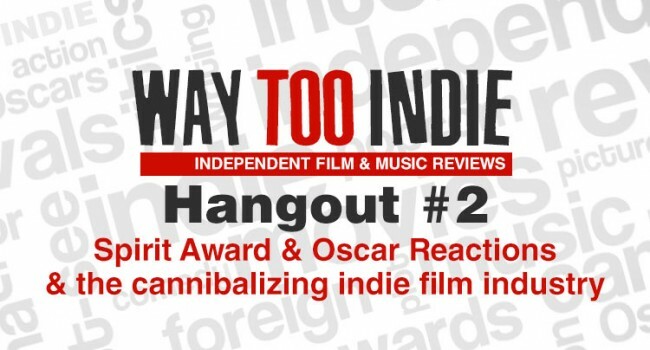 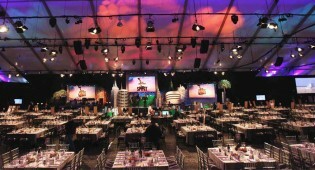 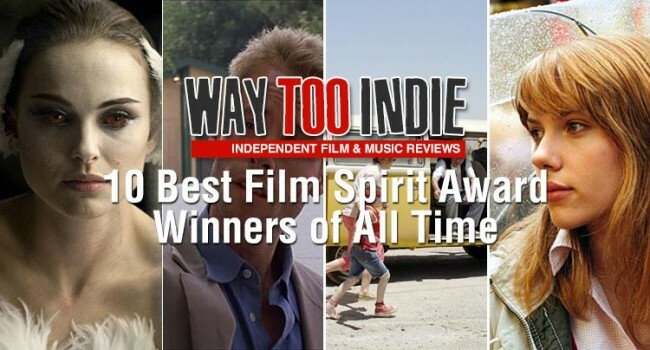 Way Too Indie's getting excited for the nominations of the 30th Film Independent Spirit Awards!